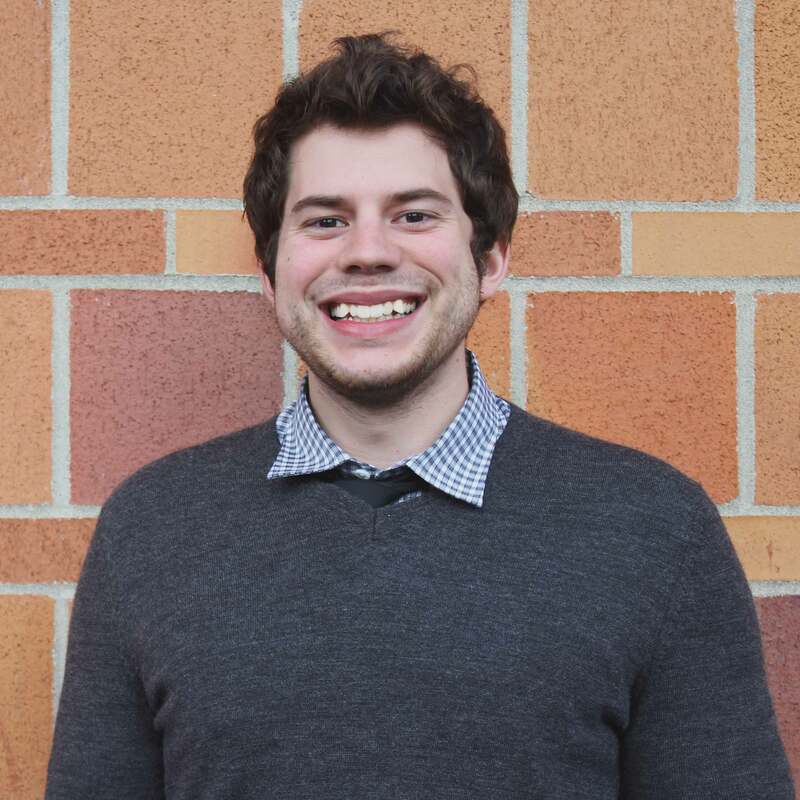 Lucas is the team’s Creative Wizard, he helped plan the overarching package of content created for CRESA and wrote many of the articles featured here. Lucas takes pride in using his background as a journalist and writer, combined with his skills in audio and video media production, to create comprehensive packages of promotional marketing content. Lucas is a senior in the Digital Technology and Culture program at Washington State University Vancouver. After graduation Lucas is going to marry his fiancee and move to Oregon.